F&W's travel experts searched the globe for the year's best eating experiences. Here, four essential new spots in Cape Town. Peter Tempelhoff, chef at the famous Greenhouse in the suburbs, has opened a place in town. At Mondiall, the food is simple (cheeseburgers and chocolate sundaes). Alfred Mall, V&A Waterfront; mondiall.co.za. 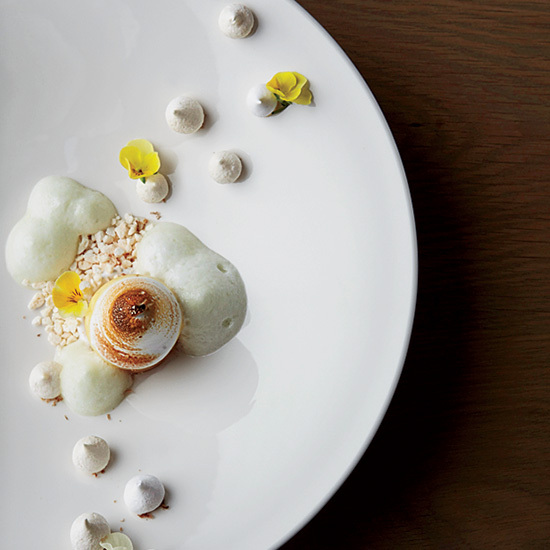 The biggest name in the South African dining scene is avant-garde chef Luke Dale-Roberts. At his new place, he cooks Asian-inspired tapas (oysters with ponzu-dashi jelly). 375 Albert Rd., Woodstock; thepotluckclub.co.za. This wine bar in a butcher shop pours around 30 bottlings from up-and-coming South African producers. 81 Church St.; publik.co.za.